River Rock Cove, one of Chattanooga's newest neighborhoods located close to Downtown and VW. Neighborhood has water views in a quiet serene location surrounded by mountains and old growth trees. River Rock Cove neighborhood features timeless, traditional home designs with modern architectural interpretations of Craftsman, prairie and cottage design elements. 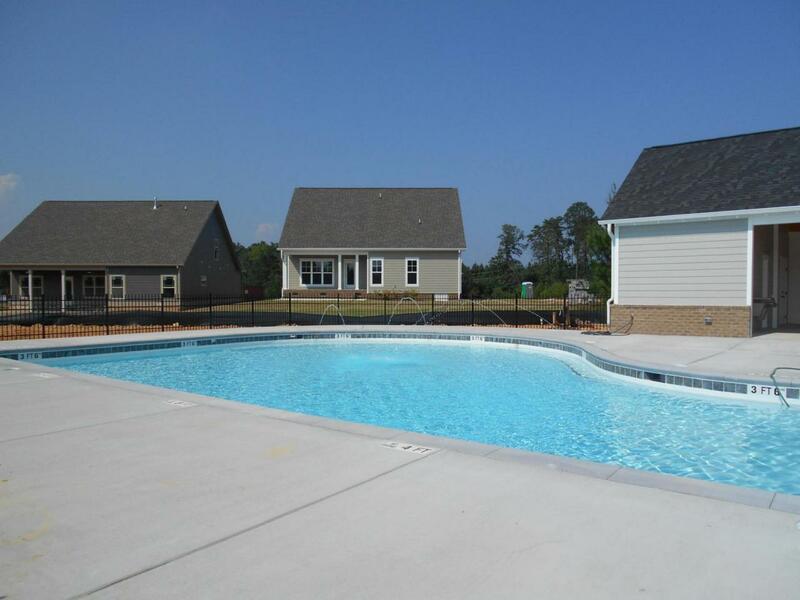 In addition to the community pool and pavilion, River Rock Cove is minutes away from water access and the Tennessee River Park for walking, biking and boating. All lots are landscaped front and back. The kitchen has substantial custom cabinets, pantry, beautiful granite counter tops and stainless steel appliances. Main living area has beautiful hardwood floors with carpet in the bedrooms and tile in the baths and laundry rooms.River Rock Cove, one of Chattanooga's newest neighborhoods located close to Downtown and VW. Neighborhood has water views in a quiet serene location surrounded by mountains and old growth trees. River Rock Cove neighborhood features timeless, traditional home designs with modern architectural interpretations of Craftsman, prairie and cottage design elements. 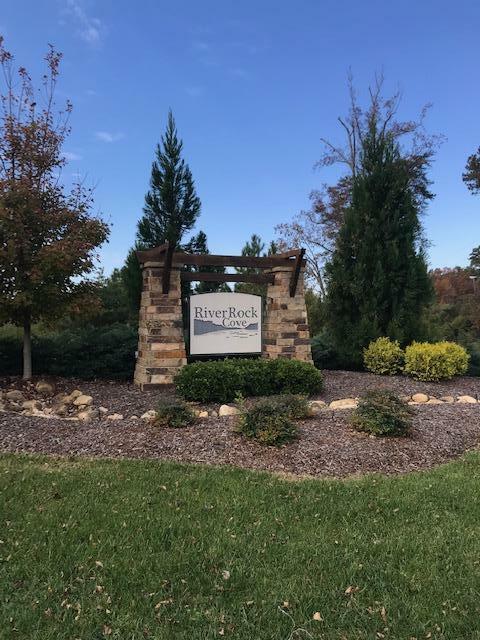 In addition to the community pool and pavilion, River Rock Cove is minutes away from water access and the Tennessee River Park for walking, biking and boating. All lots are landscaped front and back. The kitchen has substantial custom cabinets, pantry, beautiful granite counter tops and stainless steel appliances. Main living area has beautiful hardwood floors with carpet in the bedrooms and tile in the baths and laundry rooms. Master suite is located on the main level with beautiful finishes including a large tile shower. Exterior is cement fiber board, and brick. 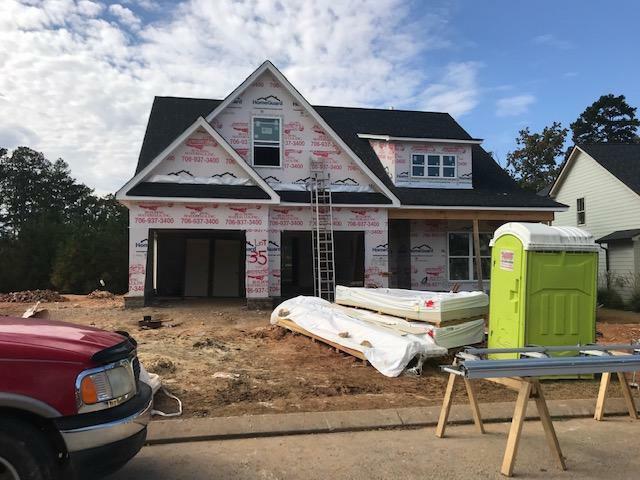 Decking on back of home along with patio area for outdoor entertaining this floor plan is available and can be built on another lot.